How often do you have your roof replaced? Or repaired? Our experts at Overson Roofing have all the answers to your roofing needs. So how do you know what to expect? You may have some questions before you feel you are prepared for the huge undertaking of re-roofing your home. How long will it take? Do I need to be home? Will I need to make special provision for my family? My pets? My plants? My neighbors? At Overson Roofing, we want to make your roofing project easy and efficient for you and your family. That’s why at every initial roof repair inspection, we begin by explaining just what the process involves – and we are there for you every step of the way. From the estimate to job scheduling to final walk-through, we will partner with you and keep you from the guessing game by explaining every phase of work – and what your part is – throughout the entire job. With over 30 years of experience in the roofing industry, our repair crews are trained to repair every type of roof system, from shingles to flat roofs. In the event that your Mesa, Arizona, roof needs servicing, you have peace of mind knowing we’re only a phone call away and that we offer emergency service and free estimates. We service roofing on homes, apartment and office buildings, storage facilities, farm buildings, retail establishments and more. Plus, we offer annual inspection services to prevent leaking roofs and costly water damage. We can build or install any type of roof required in your home or commercial building. We use high–efficiency materials designed to be the most long–lasting and cost–efficient on the market. We are not assembly–line-roofing installers. Each project we take on is properly treated as a custom roofing assignment, installed with skill and great attention to detail. A lot can go wrong if experienced roofers do not properly install a roof. Our commitment to you is to build total reliability into your roofing system. Call us today so we can take care of your Mesa, Arizona, home or business. 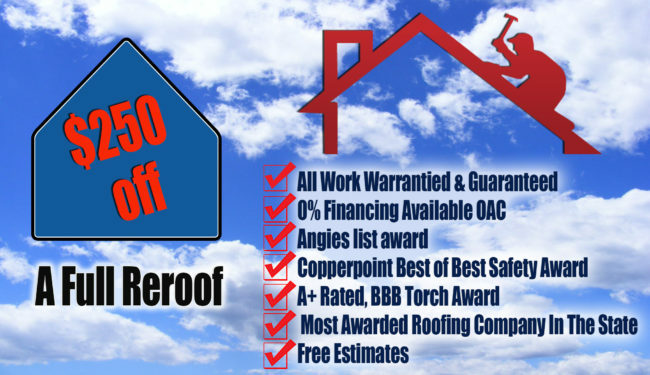 Looking for Mesa Roofing Experts to fix or Replace your Damaged Roof? We can help you! 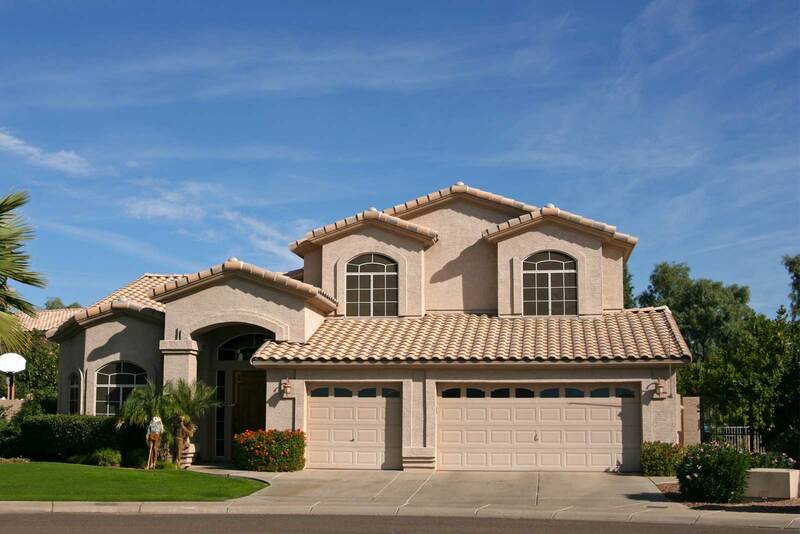 Overson Roofing, a Mesa roofing contractor provide expert roofing services for over 30 years. We do the job one way, the right way. No shortcuts, No scrimping! We are happy to help you in roofing solutions no matter how small or large the job may be. Schedule an in-home consultation and our Mesa roofing experts will show you in the convenience of your home. We bring the showroom to you! Get the right solutions for your roofing needs by contacting us online or calling us.